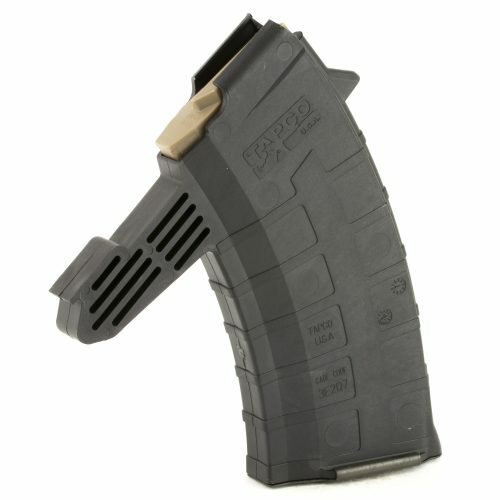 You have reach our Tapco Mags section. This page will be growing as we add more Tapco products to our website. 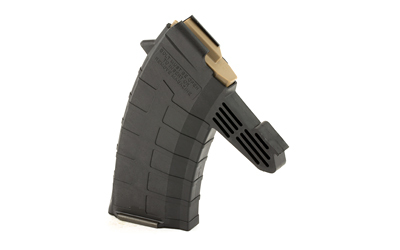 Tapco makes a wide variety of magazines and tactical accessories for they AR15, AK-47, SKS, and other platforms.